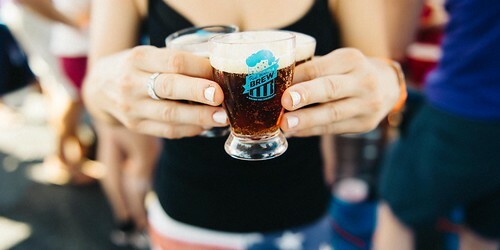 Drink the District’s Red, White & Brew Festival comes to the Yards Park on July 1st and 2nd. This is good for both beer and wine enthusiasts! You will find some 3 Stars, DC Brau, Flying Dog, Old Ox, Jailbreak, and Right Proper, along with plenty other beer options. Over 50 breweries will be on-site. Also find over 20 wineries pouring their vintages. Spend the Fourth of July holiday weekend doing what you (should) love – drinking outdoors.